The Wrap Up! Project is pleased to announce a bus trip to the Maryland Sheep & Wool Festival! Join us Sunday, May 6, 2018 for a fun-filled day full of fiber arts goodness. 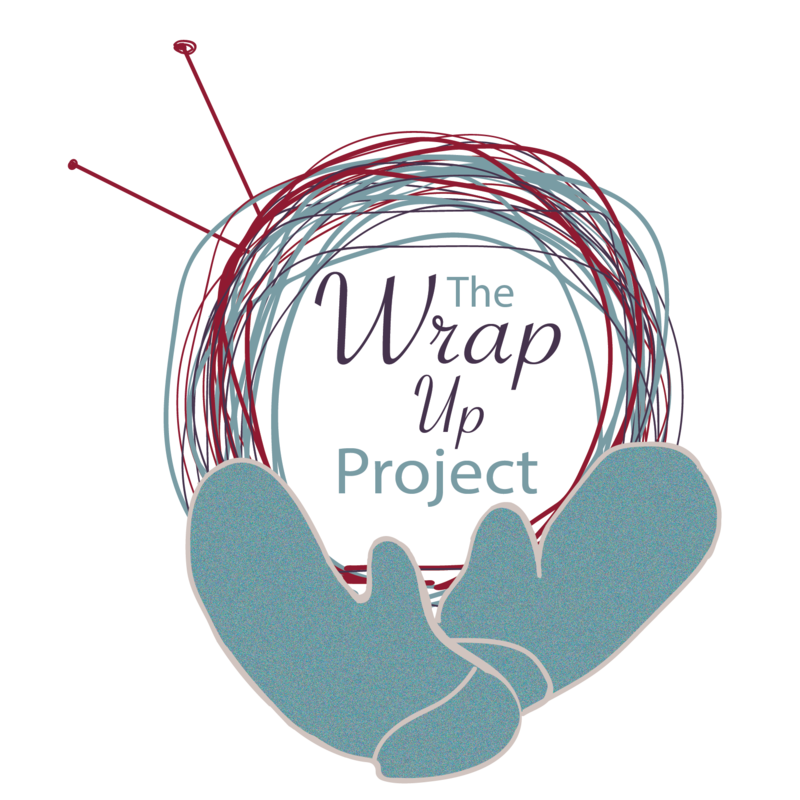 Proceeds from this trip will go to The Wrap Up! Project, to help find their 5th scarf-bombing season (Oct 2018 – Apr 2019). Ticket price includes the charter bus, driver tip, and admission to the Sheep & Wool Festival. Tickets….Early Bird Pricing is $35 until April 2, 2018. After that, the price goes up to $40. Visit the event’s Facebook page for more information, and to get your ticket and spot on the bus!